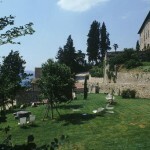 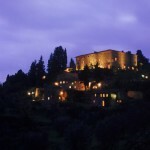 The Castle of Bibbione is documented in the very ancient manuscripts from the year 997 by the name of Castrum Bibionis. 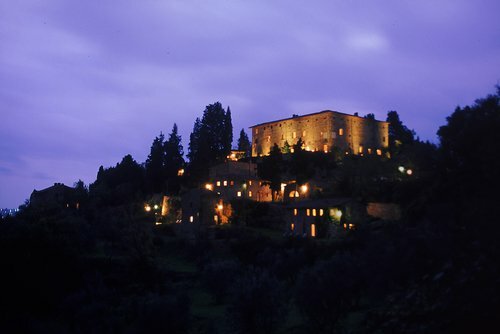 Surrounded by city walls, which in the past served as a final defence for its inhabitants, the Castle dominates a medieval village and ancient houses dot the slope of the hill. 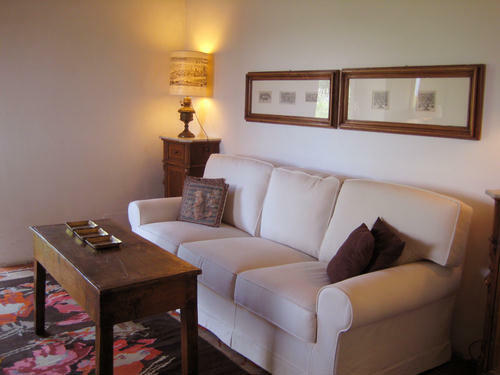 Today the Castle and the buildings that are situated in the estate have been converted into 13 self catering apartments or independent cottages. 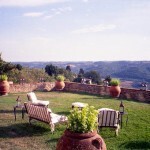 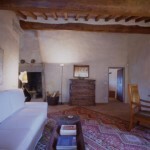 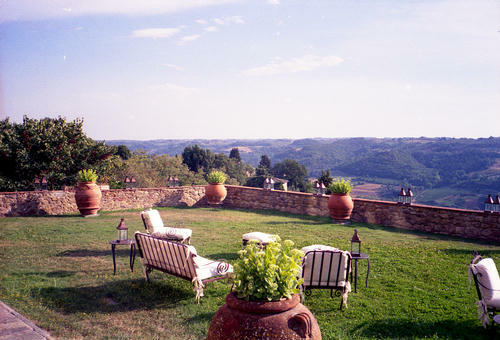 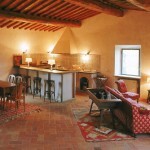 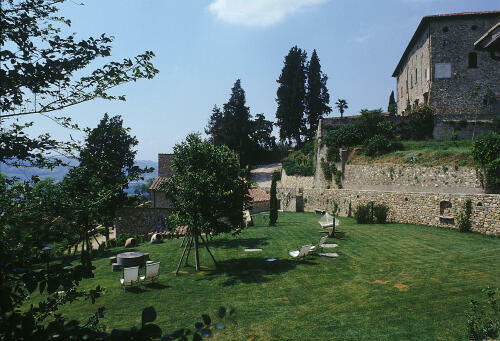 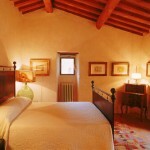 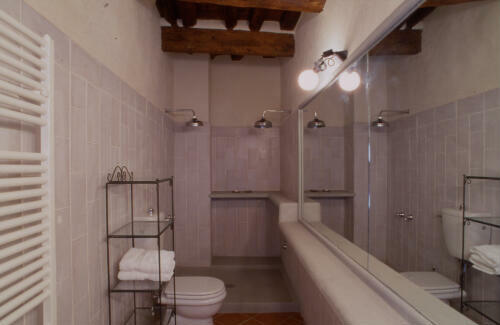 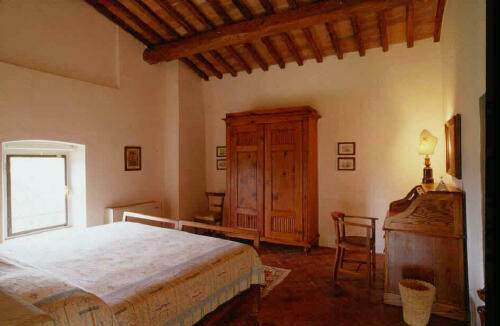 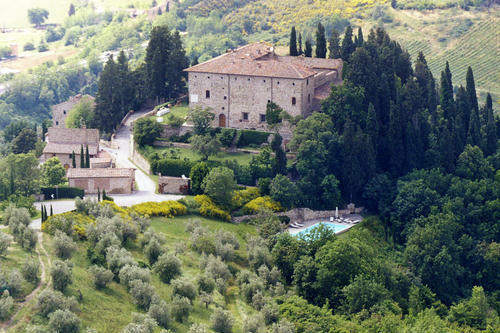 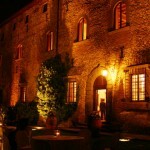 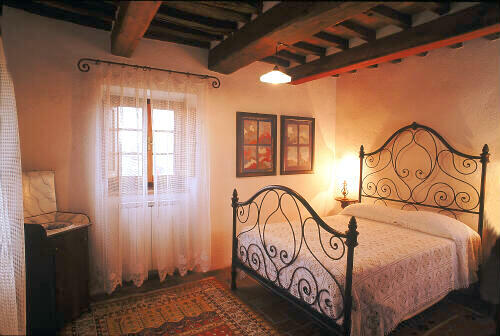 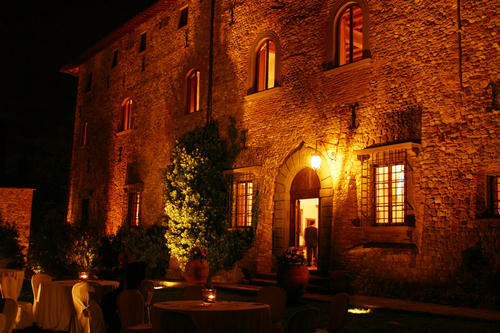 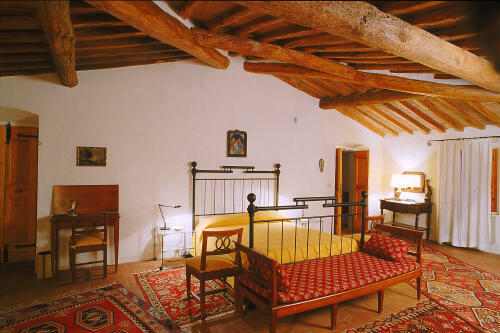 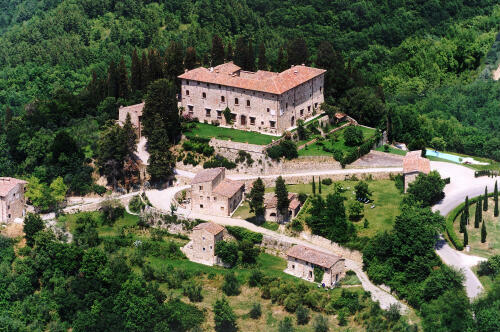 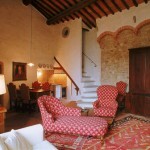 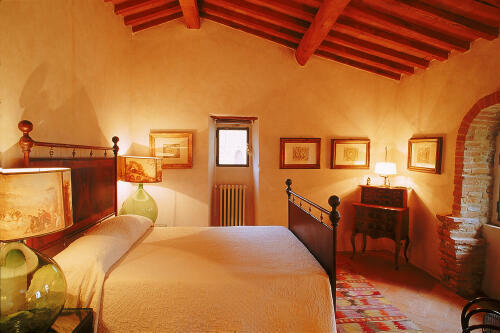 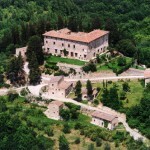 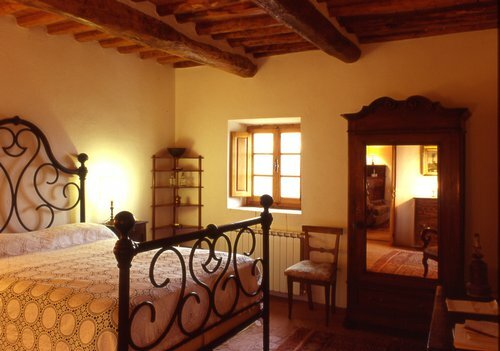 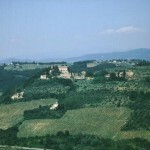 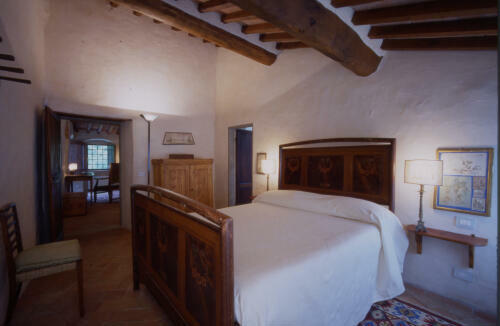 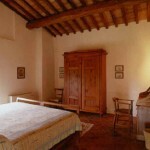 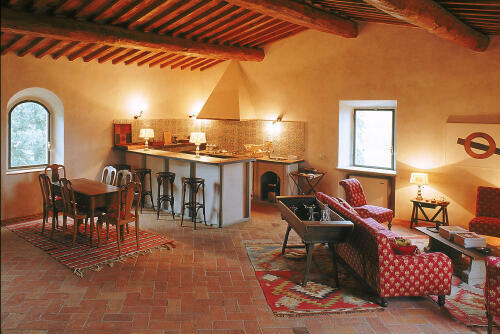 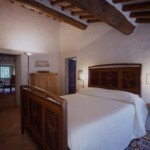 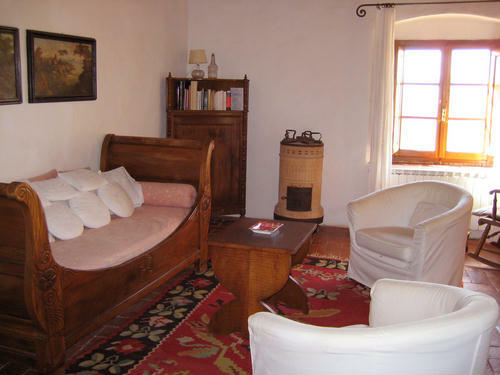 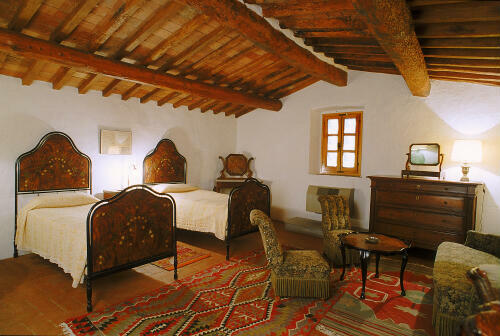 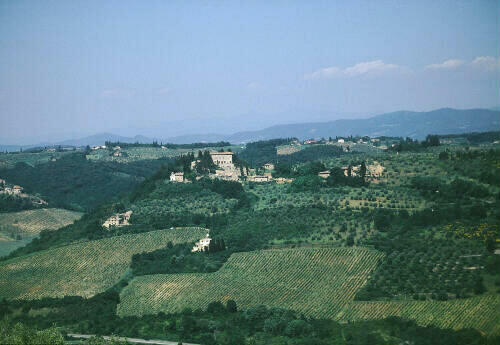 All buildings enjoy a splendid view of the Chianti hills and were restored respecting the original structures. 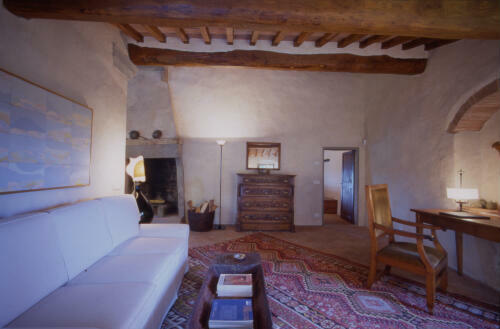 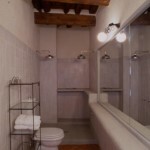 Only antique handmade terra-cotta tiles were used, the interior and exterior stairways are made of pietra serena (a typical Tuscan stone), and there are open beamed ceilings. 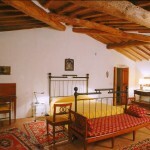 The apartments were decorated with family furniture and antique kilim carpets. 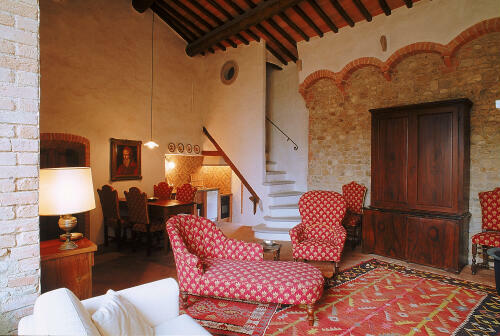 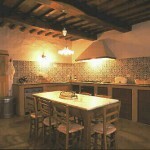 These rural apartments are part of an old castle located a short drive from Florence. 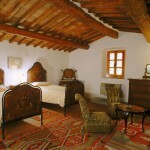 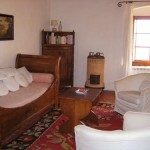 Prices are per night for two people including government taxes (10% VAT). 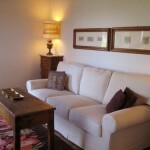 During high season the apartments are only available for rent between Saturday – Saturday. 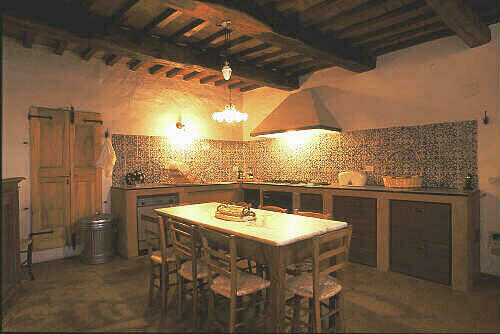 Breakfast is available upon request for 10 Euros per person and day.